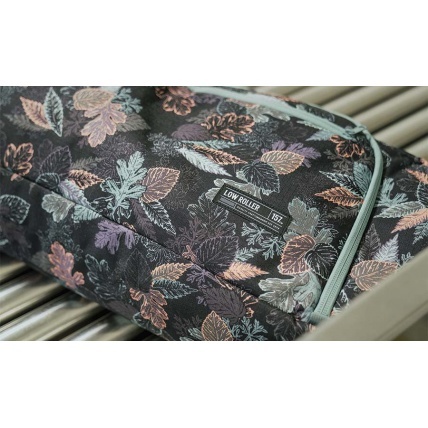 Boarding for Breast Cancer has teamed up with Dakine with a series of B4BC products that supports the cause to raise awareness of breast cancer and to promote a healthy and active lifestyle by getting out and snowboarding! 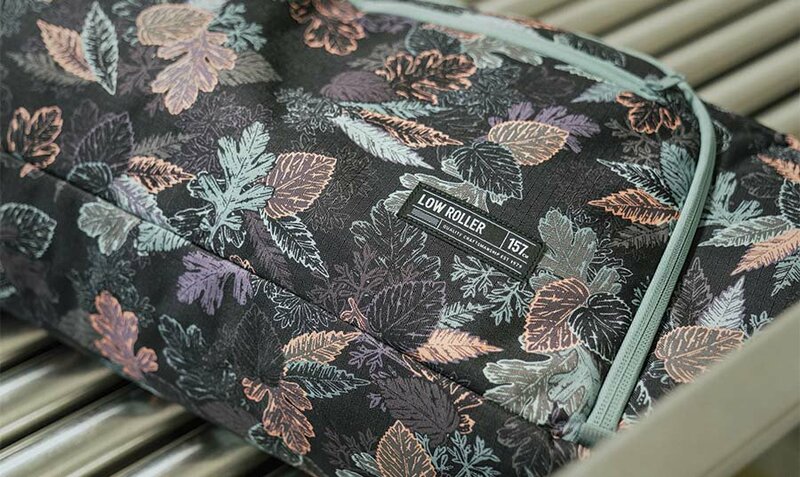 This epic flower and leaf design has been inspired by the freedom that only the mountains can provide as spring begins to fall, winter takes hold and the snow begins to fall! 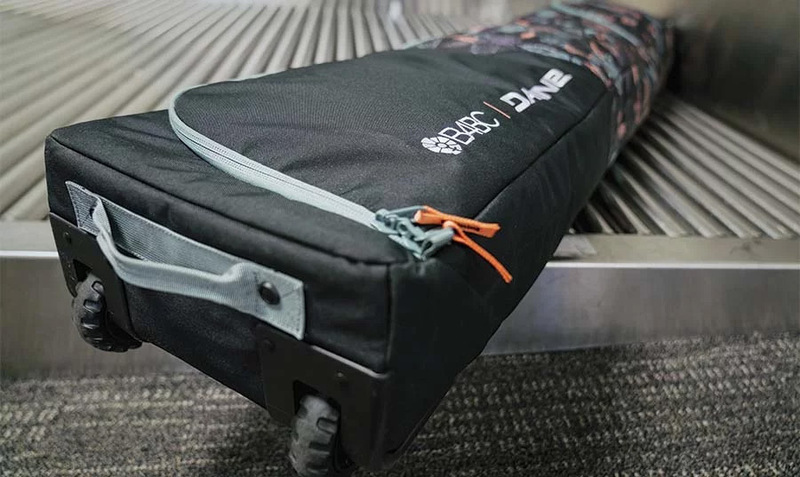 The Dakine Low Roller B4BC Snowboard Luggage Bag is one of our favourite board bags for travel. 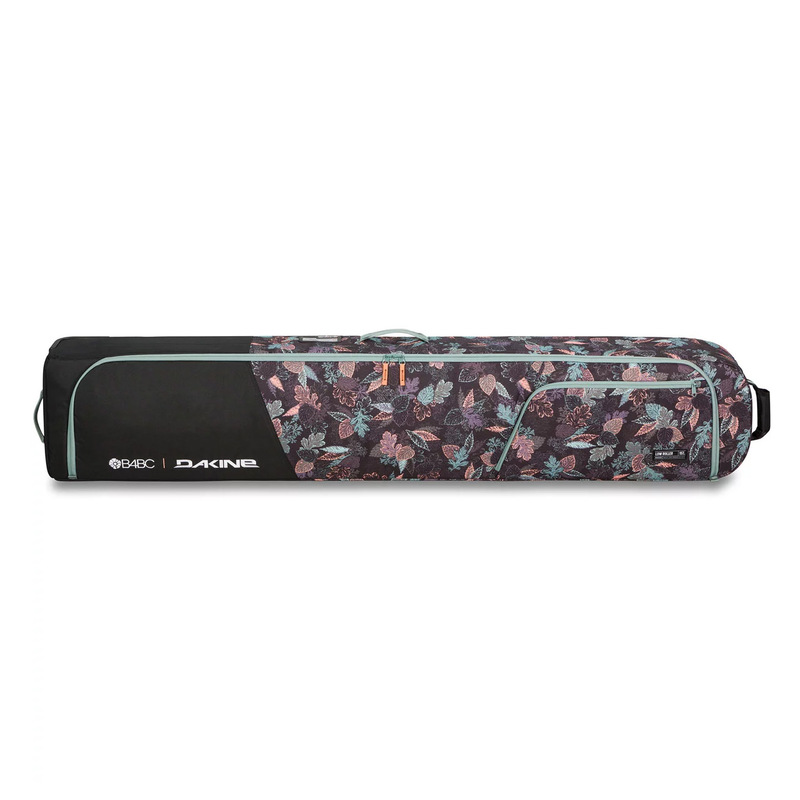 It's super tough with extra buffers on the corners and has more than enough space for board, bindings and boots plus extra clothes and equipment for your trip. With a good solid wheels and handles it makes it easy to drag the board kit around the airport or train station etc. 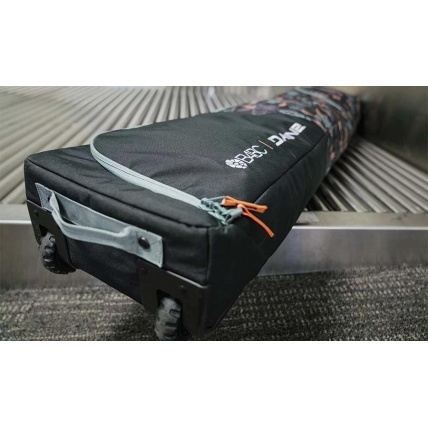 Available in two sizes, we recommend you get the smallest size that will fit your board as it will give more strength (less sagging) to the bag when wheeling it through. Otherwise the end goes soft and squishy.